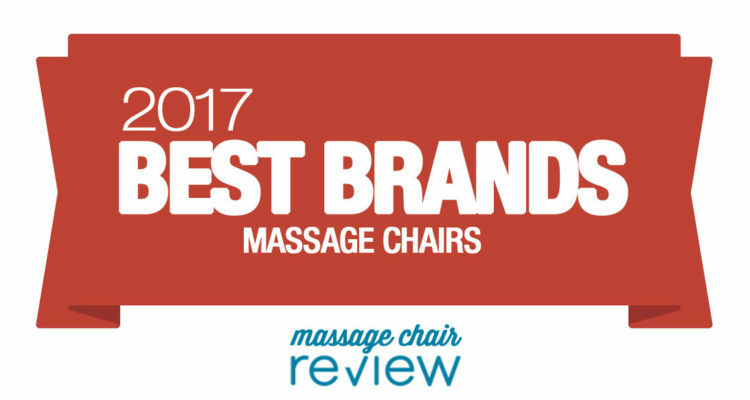 Welcome to our Best Massage Chair Brands of 2017. 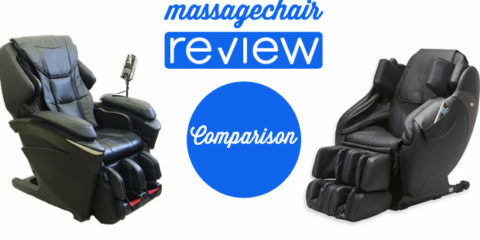 Here at Massage Chair Review we think its very important to help shoppers look for their perfect massage chair. We know how hard it can be with all of the brands and then all of the chairs, so we put together our Best Massage Chairs of 2017. Below we will explore the top brands to help our customers learn more about high quality massage chair brands wand what they have to offer. 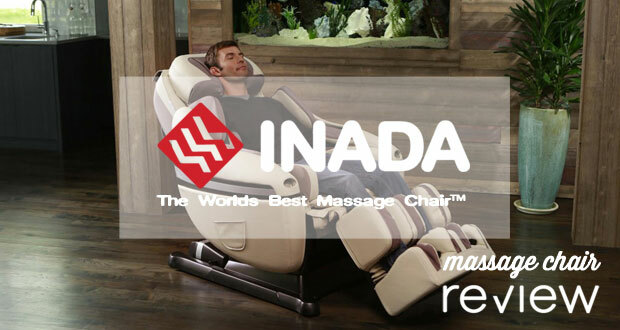 Inada is a true pioneer in massage chairs. Starting in Japan in 1962 they have brought many of the industries first in Massage Technology. Their patented Dreamwave technology helped reinvent the industry. Their Brand highlights include Japanese design and development, and customer service. 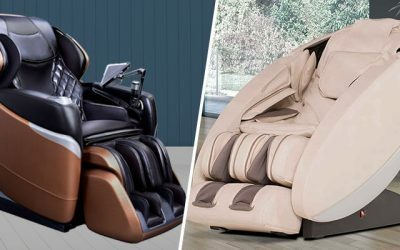 Inada has several very comfortable massage chairs and you can learn more about Inada Massage Chairs here. The brand Panasonic is synonymous with electronics. Their Japanese designed massage chairs are some of the best available. 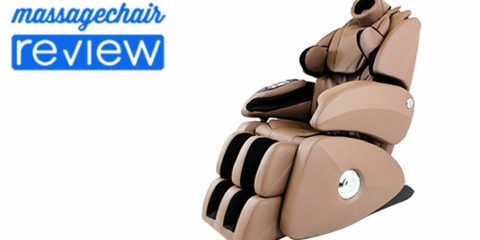 They have a strong blend of features and functions, and will be one of the longest lasting massage chairs. 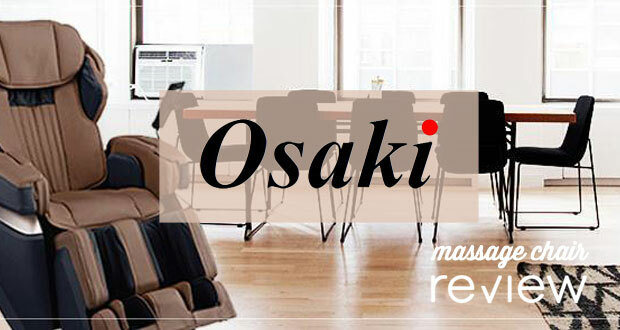 Their brand highlights include Japanese Design, and multi-functional furniture – with the reversible ottoman. 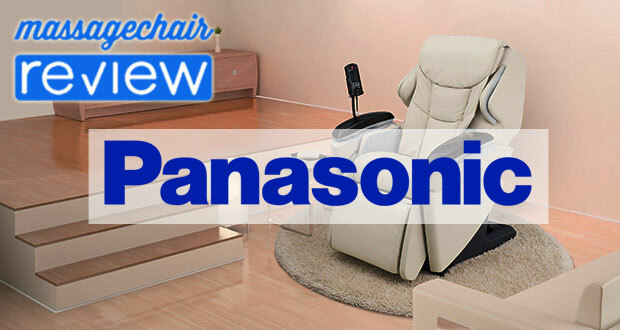 You can learn more about Panasonic massage chairs here. 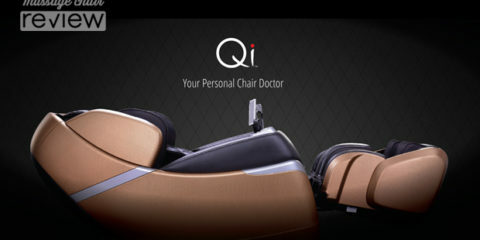 Cozzia which is best know for its Cozzia Qi massage chair, is a true industry leader. 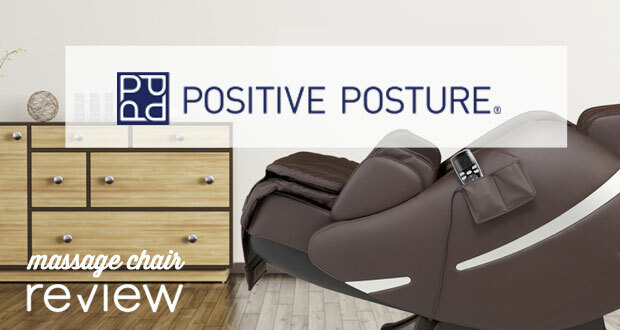 They specialize in massage chairs combingin the latest in technology with a refined customer experience. 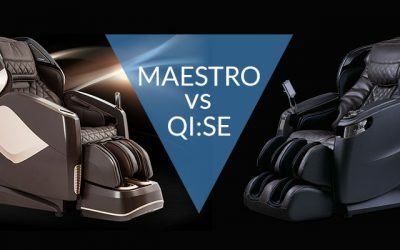 They’ve introduced industry first massage chairs with the Cozzia Qi and Cozzia Qi SE. Their brand highlights include Latest technology, high quality design. 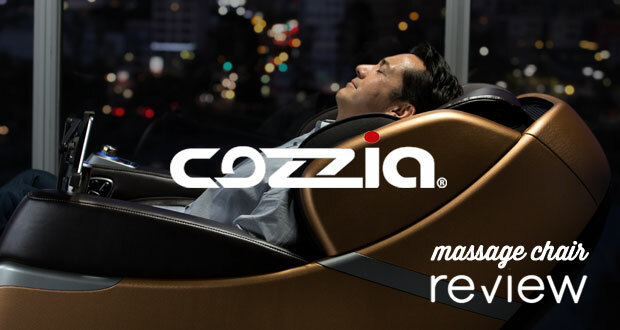 You can learn more about Cozzia massage chairs here. Homedics who is best known for personal healrth and wellness [prodcuts has over 30 years of experience designing and developing products. 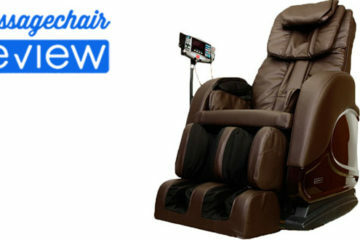 Their newest line of products includes the HMC-100, HMC-300, and HMC-500 massage chairs. They are known for having well designed high quality products. 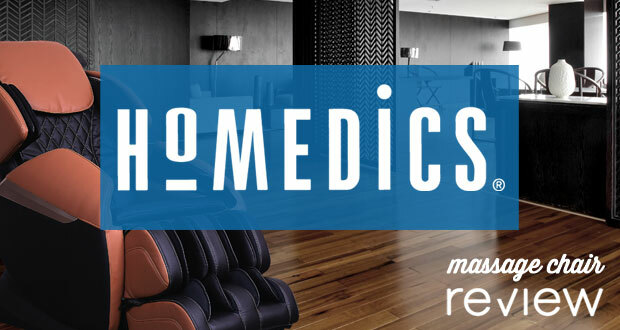 You can learn more about the new line of Homedics massage chairs here. 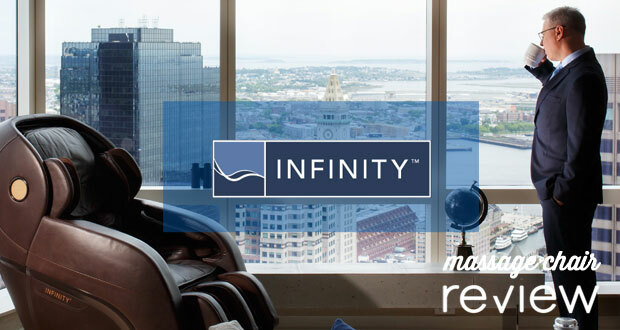 Infinity Brand massage chairs is a US based brand. 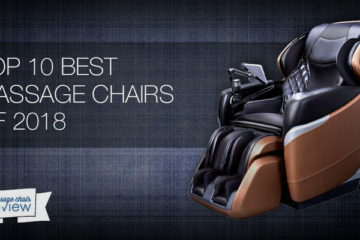 They have been pioneers in massage chairs since their release of the Infinity It-8500. They were also one of the first companies to introduce the L-track style massage chair. Brand highlights include Quality and Customer Service. 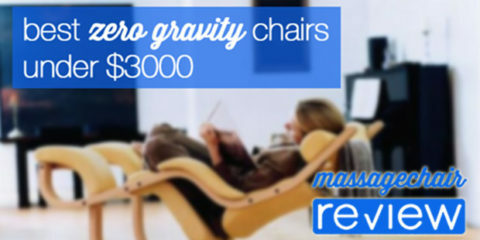 Lean more about Infinity massage chairs here. 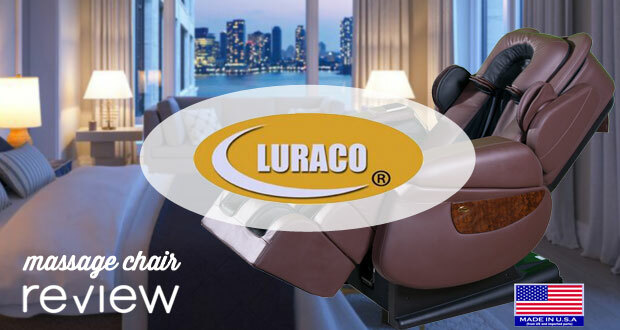 Luraco Technologies best known for their Luraco i7 massage chair, is a high quality brand made here in America. 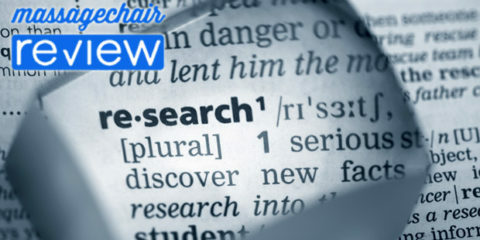 Their flagship chair has received high marks and competes well with brands that have been around longer. Their brand highlights include American Manufacturing. 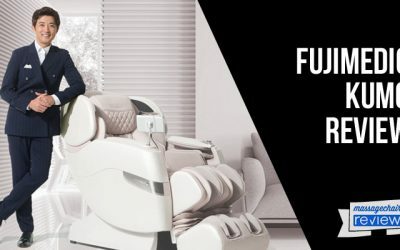 You can learn more about Luraco massage chairs here. 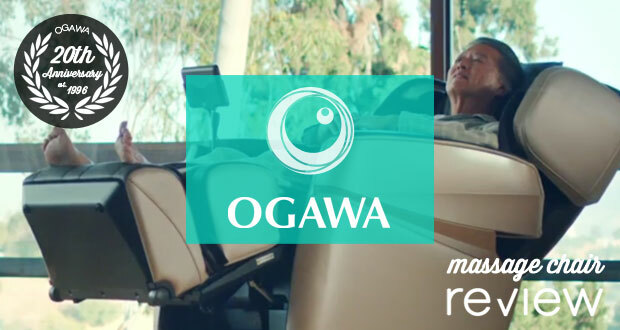 Osaki Massage chairs has one of the largest brands and selections. 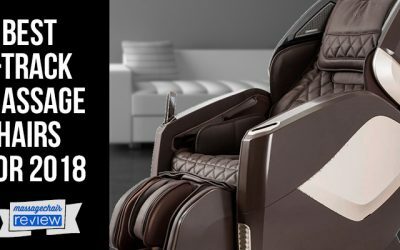 Under their parent company of Titan, consumers will have Apex, Kiwami, Osaki, and Titan brand massage chairs to choose from. They are well known for having a large selection to choose from. 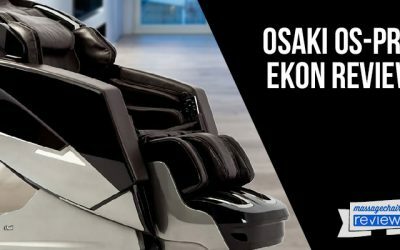 You can learn more about Osaki massage chairs here. Johnson Wellness is best know for their Johnson J6800. Johnson Wellness manufactures health and wellness equipment and is a US based brand. Their brand highlights include Quality and Customer Service. 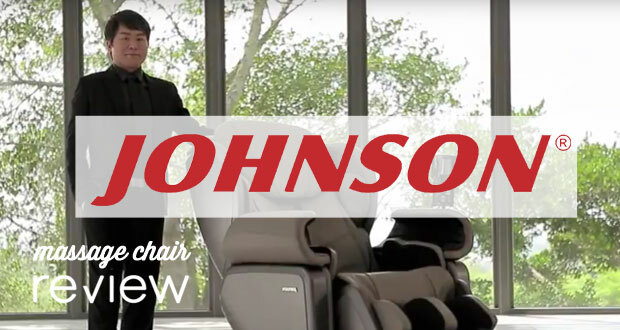 You can learn more about Johnson Wellness chairs here. Positive Posture which us best know for its Brio masaage chair, is a part of the Furniture For Life Family. 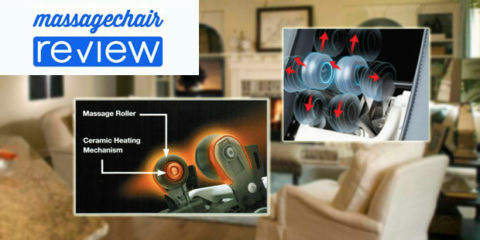 They have a family of products which include Office Seating, Recliners, Lift Chairs, Adjustable Beds, and Massage Chairs. Their brand highlights high quality design, and comfort. 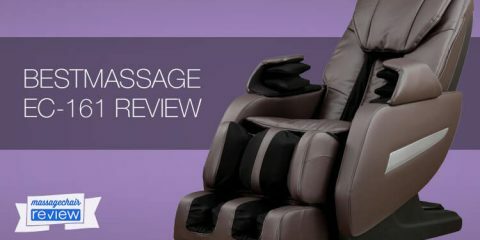 Can you tell me anything about the MB series/medical breakthrough massage chairs? That is a great question. We are familiar with chairs labeled medical breakthrough. After extensive research it doesn’t seem these chairs are carried at any major retailers so its hard to judge the legitimacy of the company. The chairs look like they are from a 3rd or 4th tier manufacturer based on the basics designs of the chair, remote designs, and lack of any Real Pictures (non computer graphic pictures). We know they have been around for roughly a year, and have a lot of reviews on their website. However because of the age of the company its hard tell if these reviews are real or not. This brand reminds us of a couple of other brands like King Kong, or PHP chairs, which are both no longer around. 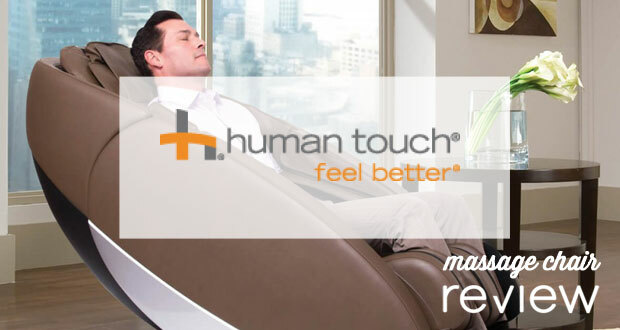 Dr. Weidner at Massage Chair Relief wrote a great piece on what happened to those brands. For this list of the Best Brands we went through a rigorous evolution process, like their product availability in store and online, their global brand presence, and the 3rd party feedback from both stores that carry them and the customers. Very helpful and appreciated thank you !